Home » Knowledge Store » Ever considered van or LCV leasing? Ever considered van or LCV leasing? 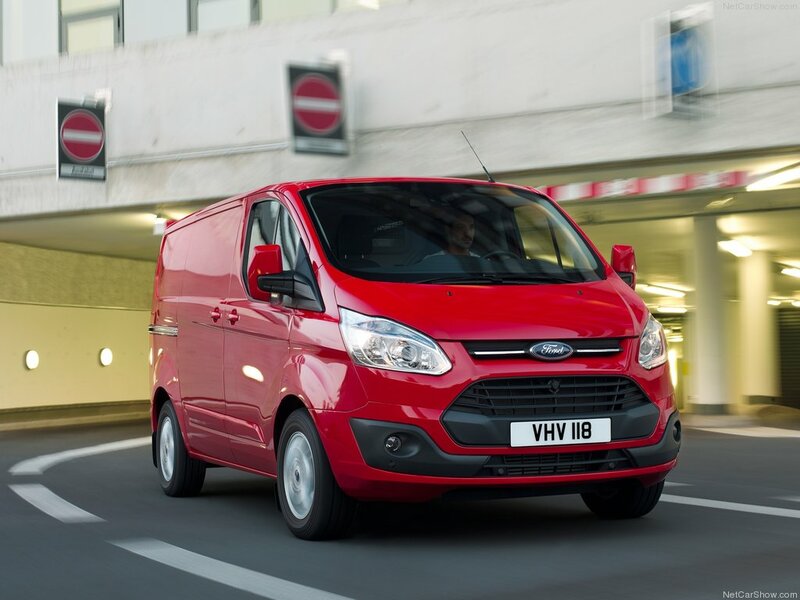 If you’re a builder, window fitter, electrician, plumber or run any business that absolutely requires the use of a van or vans then you know how costly it can be to buy and maintain those vehicles. Read on to find out more about LCV leasing! There is, though, an answer. Van leasing. Whether you run a limited company or are self employed, leasing your next van can take the headache out of running your vehicle(s). There are several distinct advantages to leasing a van over buying or financing one. An LCV, or Light Commercial Vehicle includes pick-ups, vans or three wheeled vehicles – What we aim to do is bring van leasing to the masses for an affordable price. Being available to business and personal lease customers our vans may be just for you! 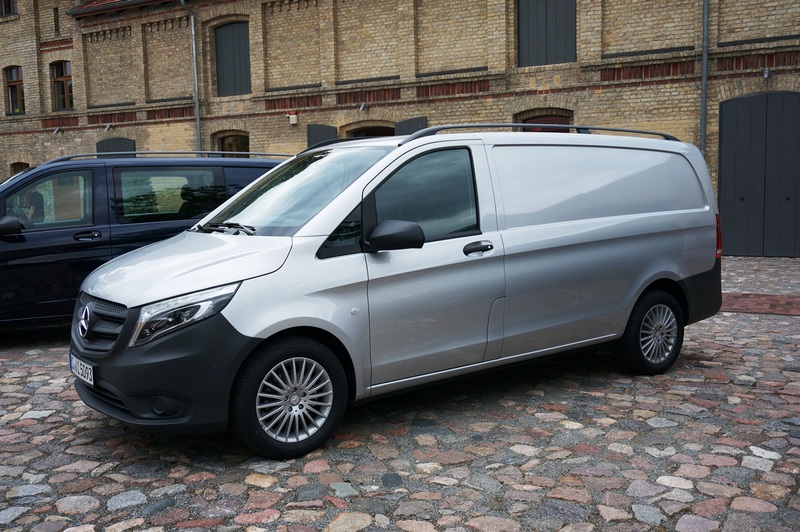 Furthermore buying a van, leasing one carries a low initial rental fee, meaning you don’t have to save up over months in order to begin driving a brand new van for your business. Because van leasing means you pay a fixed monthly fee it allows you to budget more effectively, avoiding any cashflow problems and guarding against any unexpected problems. Most leased vans are new they come with a manufacturers warranty, which can be several years long. This means that any maintenance required for general wear and tear is covered. And if you think you might need extra maintenance cover – perhaps because the work you do is going to be very taxing on the vehicle – then you can purchase additional maintenance cover it at a very reasonable cost. This just gets added to your monthly rental fee so you know what you’ll be paying each month. If you’re a business user, just like business car leasing you can claim back VAT. In the case of commercial vehicles that’s generally 100% (subject to no private use, no exempt turnover and not being on the Flat Rate VAT Scheme). Because you may not be a business user or VAT registered, that’s fine. 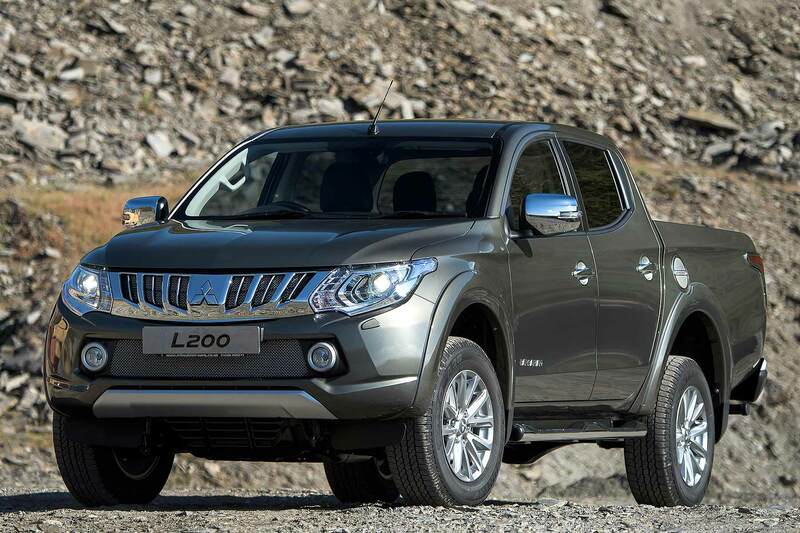 Many commercial vehicles can be leased on personal terms at very reasonable rates including pick-ups and other LCV’s. Just in case the best of both worlds is needed. Take a look at all our personal van leasing deals. For all your leasing needs, visit Blue Chilli Cars today.